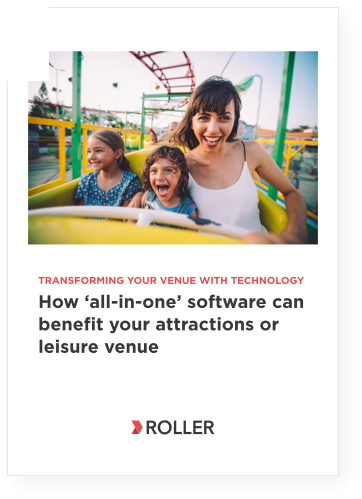 Attractions and leisure venue operators are facing growing challenges to increase sales, manage operations and improve the customer experience. Download your free eBook by completing the short form on the right. Fill in the form below and we will e-mail you a copy of this eBook.